Thankyou for your Passionate Persistence and Patience: This is the year. 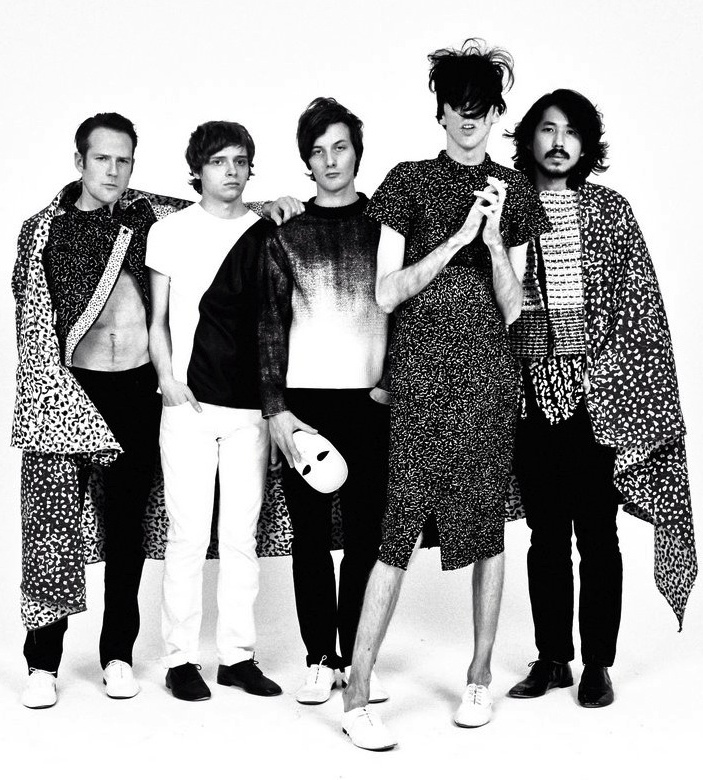 Yes, for the first time in The Sup’, all the way from Atlanta Georgia, Deerhunter appear in the headlights. Bradford Cox and Co have crafted a catalogue that music-heads just plain love; their nuanced guitar music has truly sunk in, a few levels up from next level. Always great live, often stretching out the songs. New album Monomania recalls their early scrappy punk aesthetic: Friday night comes alive. In your sights.